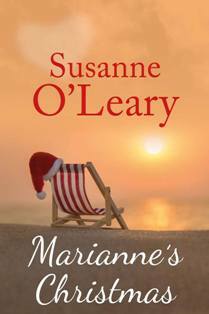 Facing her first Christmas after the death of her husband, Marianne is dreading the holiday season. When her best friend suggests she fill her luxury villa with a group of friends and their children, it seems like the perfect way to forget her sorrows for a while. Little does she know that adding a childhood friend to the guest list will spark feelings she thought were gone. Will this new flirtation heal her broken heart and make her smile again?